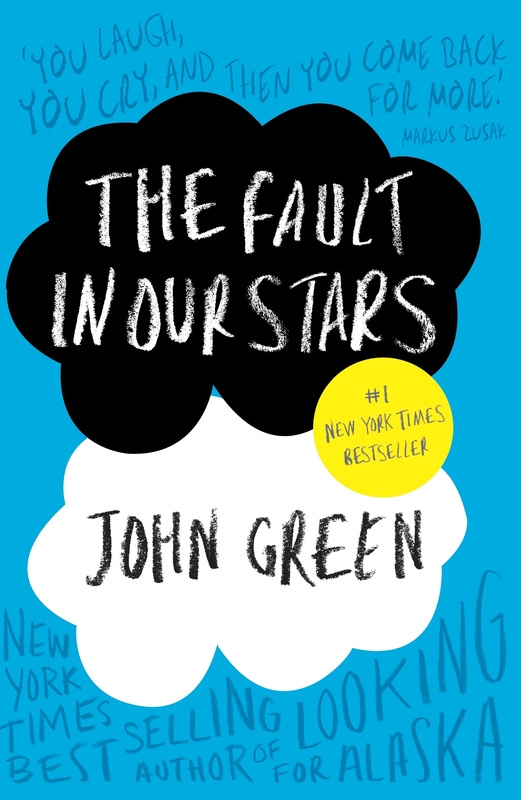 The Fault in Our Stars by John Green (author of Looking for Alaska and Paper Towns) is a teen romance with a twist, exploring the tragic business of being alive and in love. 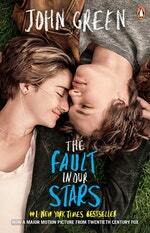 Insightful, bold, irreverent, and raw - The Fault in Our Stars is perfect for young adults and adults alike. 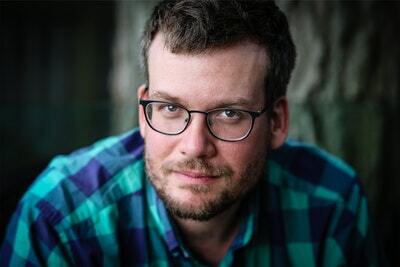 John Green is the best-selling author of Looking for Alaska; An Abundance of Katherines; Paper Towns; Will Grayson, Will Grayson. Love The Fault In Our Stars? Subscribe to Read More to find out about similar books.